Event coordinators Sheryl Blay and Robyn Falloon standing with the lions 100 year anniversary quilt. 192467_01. 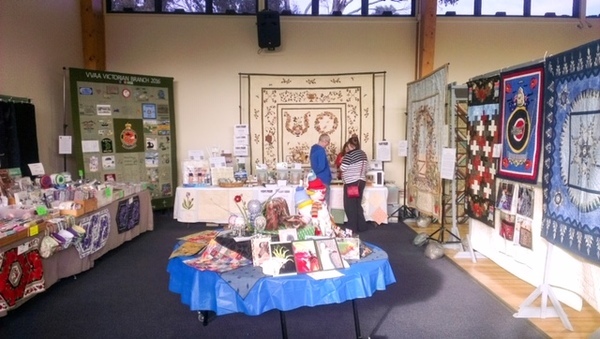 Lions Club of Kooweerup & District Inc. are hosting their third annual craft and patchwork expo on Saturday 22 June and are raising money for the community through a day celebrating arts, craft and quilting. The event, which is being held at the Kooweerup community centre on Rossiter Road, welcomes patrons to submit their artwork for display granting them the opportunity to sell their pieces with 10 percent of the proceeds going in the donation pool. 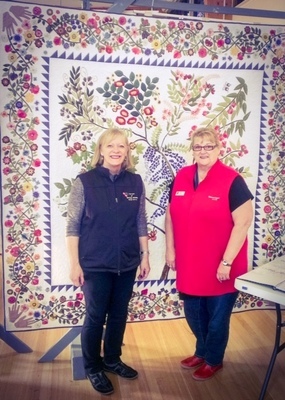 Craft and patchwork show coordinator, Sheryl Blay, said that the event which has taken place twice before, has been incredibly successful raising over $5000 towards helping the township of Kooweerup. The money raised from the expos has been donated back into the community including multiple departments of the Kooweerup Secondary College, the Kooweerup Youth Group and has even supported members of the local scouts to travel to jamborees overseas. Ms Blay says the event is “absolutely terrific,” and allows Kooweerup to have money on standby if it is needed for important community projects or funding. 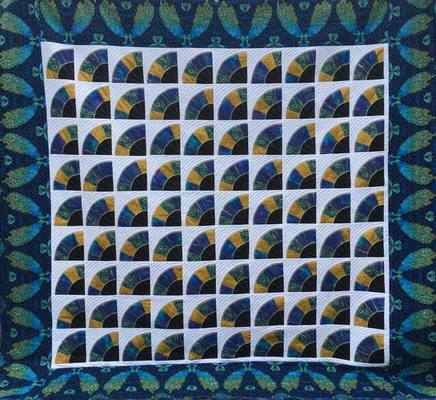 The 2019 event will run in June and will raise money through $2 raffle tickets with a handcrafted quilt as the major prize. Community members are welcome to pay a registration fee to set up retail stalls and a cafe will be operating with homemade mixed sandwiches, scones, slices, tea, coffee, and soup with all proceeds going towards the clubs donations.